Jean-Paul Costa: The Relationship Between the European Court of Human Rights and National Constitutional Courts? 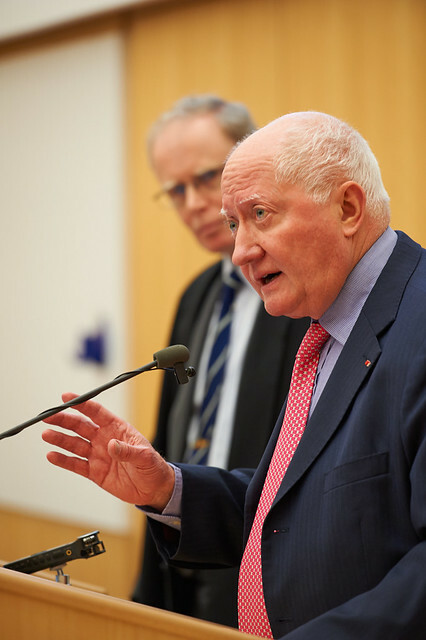 On Friday 15th February 2013, Jean-Paul Costa (former President of the European Court of Human Rights) delivered the 2013 Sir David Williams Lecture entitled "The Relationship Between the European Court of Human Rights and National Constitutional Courts? ", at the Faculty of Law, University of Cambridge. Alternative formats are available on the University Streaming Media Service.